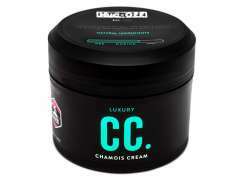 The largest and most affordable Online Body Care Shop! Body Care shop the largest and most affordable! Do you want to buy a Body Care product online? Hollandbikeshop.com has the Body Care products you’re looking for. Skin and muscles require proper care before, during and after training. There are lotions that stimulate the blood flow, 'heating up' the muscles, but there are also post-workout oils to decrease muscle soreness. And of course there are also skincare products like sun protection and soothing cremes. At Hollandbikeshop.com you can find a wide choice of Body Care products by brands like Born, Muc-Off, Nalini and Sportsbalm. In our wide Water Bottles and Accessories range on Hollandbikeshop.com you can find Body Care products in various colors, sizes and models, like shower gel, warm up lotions, sun protection, recovery balm and muscle gel. So you’ll surely find the Body Care you’re looking for. Hollandbikeshop.com is dealer of Body Care and has a large and affordable range. We also often have Body Care on sale or in our outlet, so keep an eye on our sale button. 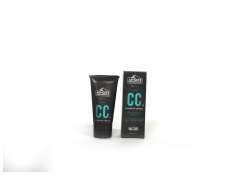 The largest and most affordable online Body Care bicycle shop!